Do you own a PUB, BAR, CAFE or BISTRO and want to provide perfectly chilled wine and beverages to your customers? Then, Ultra Refrigeration is here to help you out! 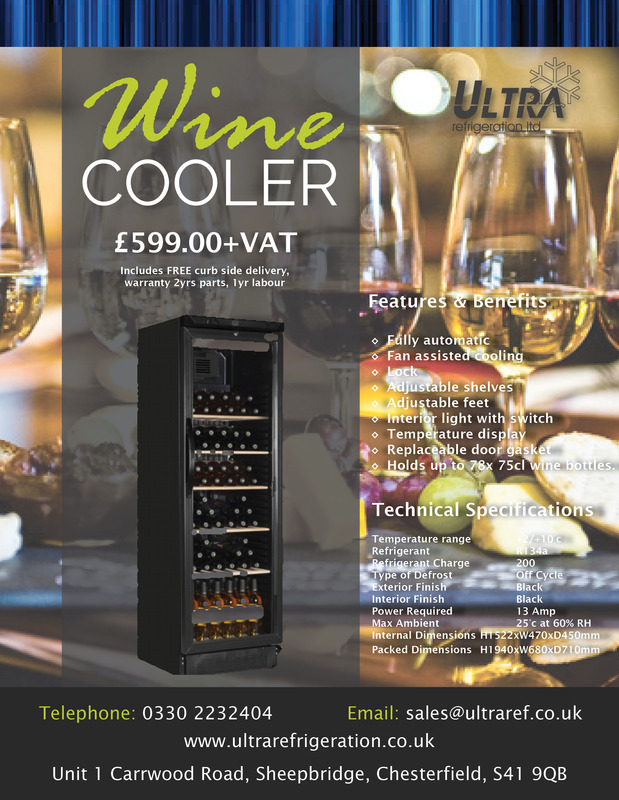 Download the Wine cooler Offer here.